Would you love a couple of days away to work just on you? Want to step away from the busy-ness of your home and work life? 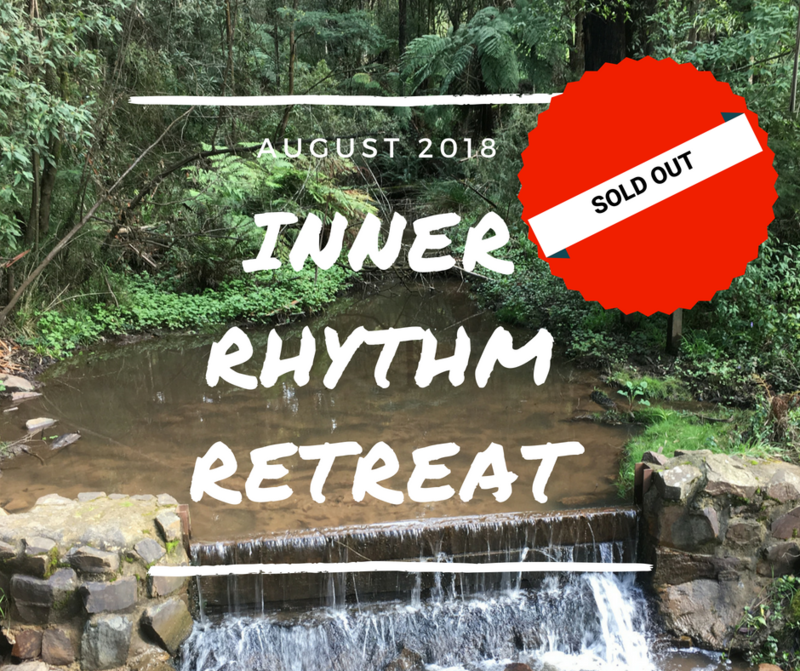 We've been running retreats for women since 2008, so we know that retreats can be just the kick start you need to transform your life when you take some precious time to reconnect with what is most important to you. We can guide you to that place. Imagine a weekend in the gorgeous Dandenong Ranges in Victoria. Group discussions on topics such as self-sabotage and overcoming procrastination, imposter syndrome and the journey to self-love. Our all-inclusive, retreat is just what you need to set you on a path to being a happier, more vibrant you, who is connected and feels great about being a woman. All you need to bring is your fabulous self. Everything else is supplied. Slip away to a place that exists ... just for you. 2 nights twin share accommodation, cooked & continental breakfasts, chef’s daily selection buffet lunches, 2 course dinners, continuous tea & coffee, use of recreation facilities. Duration is from 6pm Friday Evening to 2pm Sunday Afternoon. Investing in a more balanced and happier you has never been this affordable. Book Now - Only $750.00 (twin share accommodation). Single rooms available for a small extra fee. Payment plans available. Contact us for details. *Deposit required to secure your spot. In the event you change your mind deposit is non-refundable. If you are unable to attend because of health or family issues your fee can be used towards other services or workshops in the future. If for any reason we cancel the retreat you will be refunded any monies paid.